In this interview, Michael Schwenkert (Bio-Rad Laboratories; CA, USA) discusses the use of neo-epitope specific antibodies in the field of drug discovery and development. In this interview, Michael Schwenkert (Bio-Rad) talks to Bioanalysis Zone about the poster he presented at EBF 2017 (Barcelona, Spain). 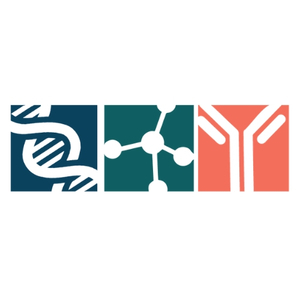 Learn more about the use of antibodies to evaluate drug targets and the development of neo-epitope specific antibodies at Bio-Rad.